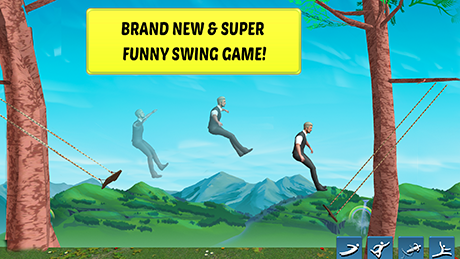 A simple causal funny game of swinging full of flips and tricks, with cool characters in two worlds. 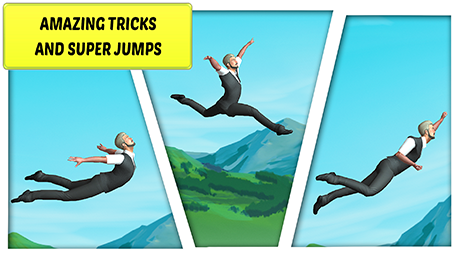 Fly performing amazing poses, flips and more super effects with just one finger! 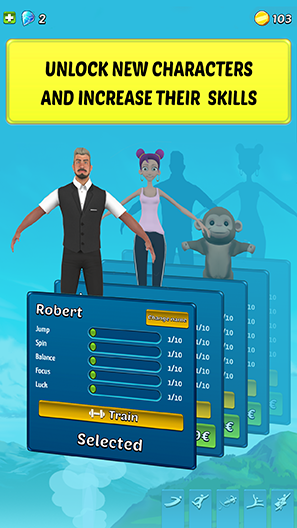 Unlock new characters and customize them. Improve your characters, train them to be the King of the Swing! Many elements such as cannons, piñatas and balloons to multiply the fun. Collect incredible Companions that help you move forward. 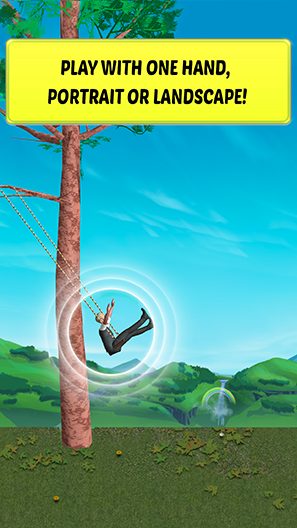 Get power ups to earn more currency and swinging time. Realistic physics engine with prediction of the arrival point. Play without the need of an internet connection, so you can take it everywhere! 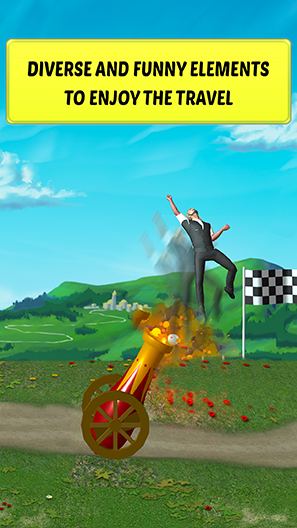 Fast and replayable, play and play non-stop in this endless game!